Funded in FY2015 through the National Fish Habitat Action Plan. 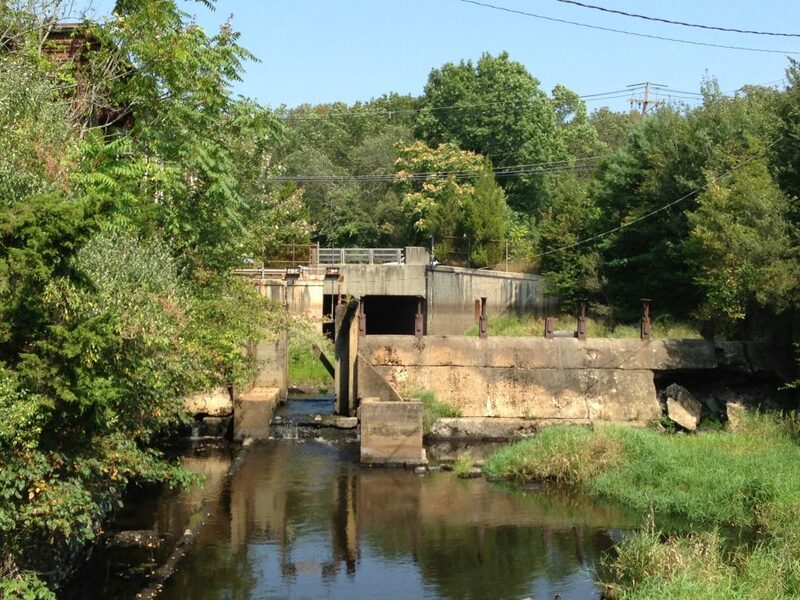 Dams and other barriers rank as the top threat to river herring populations. 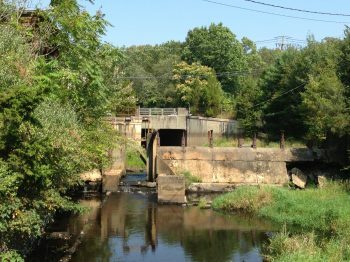 One of these dams, the Cotton Gin Mill Dam on the Satucket River blocked fish passage and hinders natural processes like sediment movement and temperature regulation. 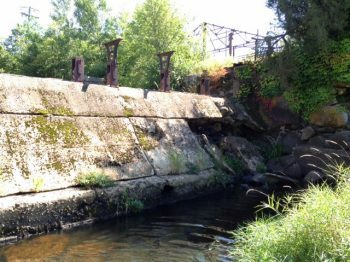 In this project, the Massachusetts chapter of The Nature Conservancy and partners removed the dam to allow river herring and American eel access to 124 acres of habitat and 4.4 river miles upstream.